Why a Vision Plan Might be Right For You! 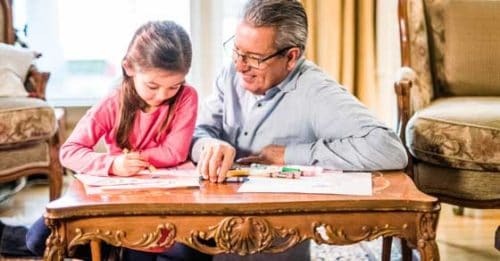 You are here: Home / Health / Why a Vision Plan Might be Right For You! Since the fourth grade, I’ve been wearing glasses. I’m almost blind without them and a visit to the eye doctor is important for me each year. I find that without insurance I am less likely to go get an eye exam because of the cost. While calling around for our most recent eye appointments, the prices varied. Most places quoted anywhere between $200-$300 per visit. Multiply that by a family of 5, and it can be expensive. Even if you have good vision, as you start to age it’s important to see the eye doctor. During your exam, your eye doctor will look for eye muscle imbalance, vision disorders, and eye disease that could potentially cause future problems. Sure, if it’s just you — it might be easy to absorb the cost of an eye exam, but add a whole family and the cost will add up quickly! If you and/or your family need glasses on top of that, you might find that it’s truly out of your budget. With VSP, you can make small monthly payments toward your annual plan. Most plans cover an eye exam and/or glasses, plus coverage for lens enhancements. Also, as kids grow, their eyes can change rapidly. You might be looking at a pair every year (or even more often). That can get really pricey! With VSP you can pick from a large network of doctors conveniently located near your work or home. VSP has the best vision plan out there and I’ve used my benefits a number of times with ease. Plans start as low as $17/month. Typical annual savings are more than $200/year and members have access to $2,500 savings from leading industry brands. My copays are $15 for an eye exam and $25 for glasses, plus savings on the thin lenses I need and any special coatings I prefer. That can be a HUGE savings for a family! 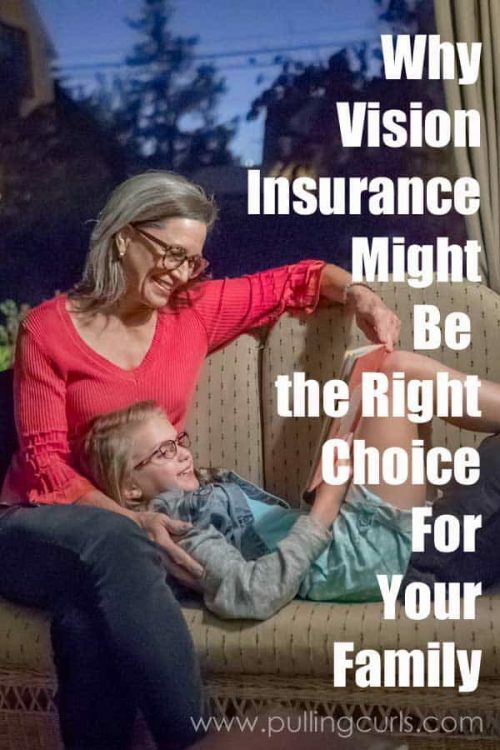 So, now it’s your turn — how has vision insurance or your eye doctor helped you? Tell me in the comments! I have terrible vision and need to visit an eye doctor annually for an updated prescription. Having vision insurance helps keeps the cost of exams at a minimum. Also helps with the cost associated with glasses or contacts. Because I really need to get my eyes checked! I should get eye exams every year. to avoid any eye problems. I wear contacts and I would like to get a pair of glasses. A vision plan would be good for me because it would work better for given I wear glasses now. Four of us wear glasses, and a vision plan would help me keep the costs of exams and glasses lower. Great review! I wear glasses/ contacts and this is some super helpful information! I currently wear reading glasses but my eyes are getting worse. My daughter could definitely use a vision plan! We discovered that she is very near sighted a year ago and she now wears glasses.